RRIG Water Solutions is an affiliate of RRIG Energy, an entrepreneurial-driven oil and gas company focused on mineral and royalty acquisitions and development of both operated and non-operated assets. 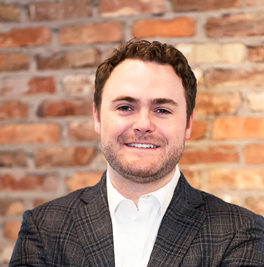 Prior to co-founding RRIG, Parker worked as a real estate broker with Stream Realty partners and Avison and Young. 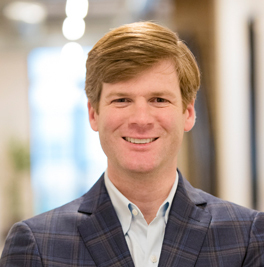 During his commercial real estate career, Parker completed more than $300 million in transaction value, establishing him as a top company producer. Parker has been a long-time investor in the oil and gas industry which played a significant role in his desire to co-found RRIG Energy. Parker is a native of Abilene, TX, and a graduate of Texas Christian University’s M. J. Neely School of Business. Before he co-founded RRIG, Corey worked at Purple Land Management in the Barnett and Utica Shale offices. He was hand-selected to establish and build the upstream and midstream practices for the Utica office in Canton, OH. After two years in Ohio, he moved to Abilene, TX to work for a startup mineral acquisition company. Corey grew up in Abilene, TX, and graduated from Texas Christian University’s Communications College. 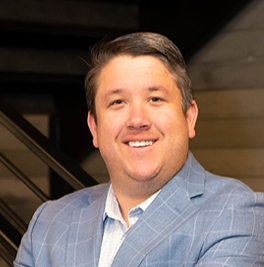 Jamie joined the RRIG Team in early 2018 and serves as Chief Financial Officer. Prior to joining the company, Jamie was an investment banking associate for J.P. Morgan and an operations analyst for ExxonMobil. He received an MBA from McCombs School of Business at the University of Texas at Austin and a BBA and BA from Southern Methodist University. Prior to joining RRIG Water Solutions, Stratton spent 8 years in the midstream industry in the Eagle Ford and Utica shales, as well as the Permian Basin, representing Chesapeake Midstream, Enterprise Pipeline and Black Mountain Disposal. Stratton has managed all facets of land activities on pipeline and facilities projects, including route development, acquisitions and divestitures, construction and operations. 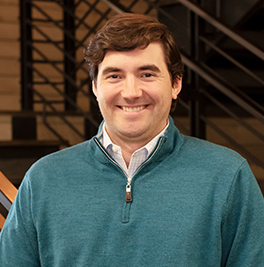 Josh is focused on the strategic development, marketing, and commercial affairs at RRIG Water. 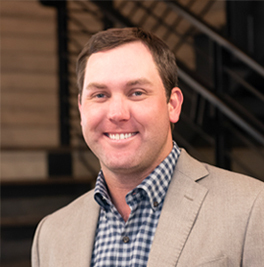 Prior to joining RRIG Water, Josh spent four years at Wilson Systems Inc. overseeing developmental, contractual, administrative, and regulatory functions of water assets throughout 10 counties in the Permian Basin.